A sample of our favorite projects. 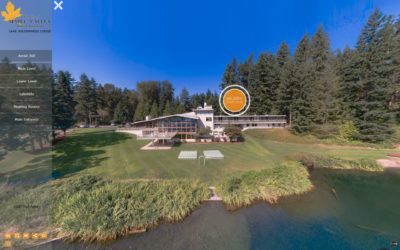 We could not have asked for a better day to capture this custom VR Tour for the City of Maple Valley with aerial 360° views. 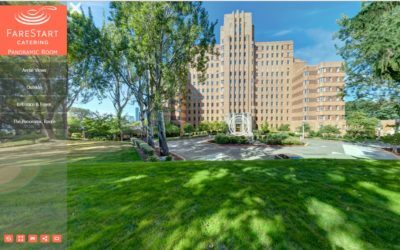 This custom VR tour for Farestart’s Panoramic room at the stunning art deco Pacific Tower features aerial 360° views. We love this Ballard Kitchen and Bath remodel by Raina Henderson Interior Design. 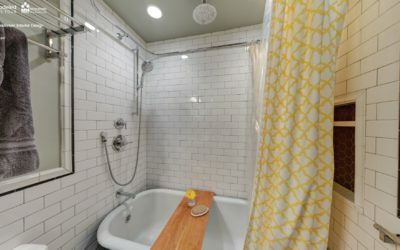 Produced for the 2017 Remodeled Homes Tour. 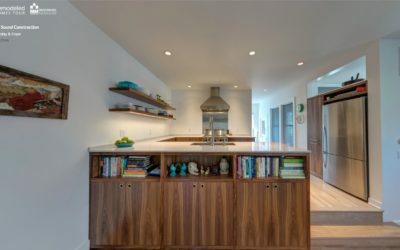 This modern design kitchen in a classic craftsman home was a delightful surprise. 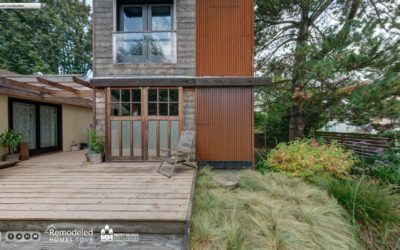 Blue Sound Construction for the 2017 Remodeled Homes Tour. 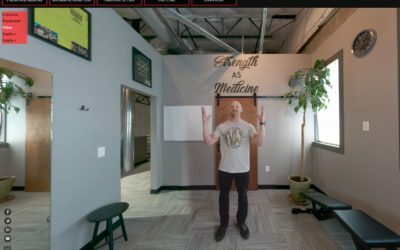 This custom VR tour for Sports Medicine Northwest features pano-video that let’s Dr. Pond tell his Strength as Medicine story right in the 360° image. 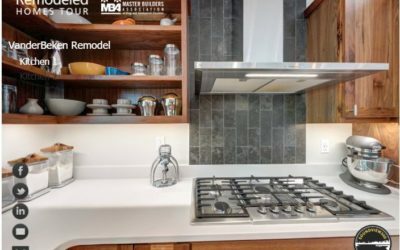 VR tours for the 2016 Master Builders Association’s Remodeled Homes Tour. 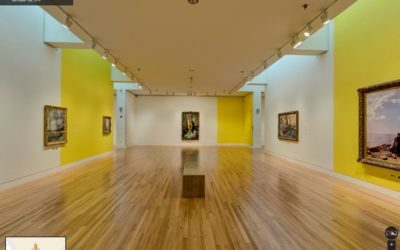 The Frye Art Museum chose a Google Virtual Tour to feature their Social Medium exhibit. The exhibit was crowd-curated by over 4000 people with votes on Facebook, Pinterest, Twitter, etc. and has received attention from the Huffington Post, Wall Street Journal, and most recently, the New York Times’ 36 Hours in Seattle piece.